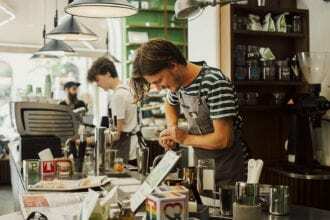 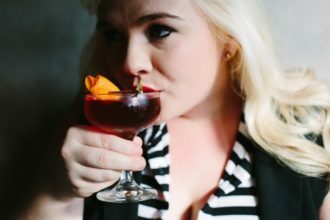 In just a few months, bars and restaurants around the world will once again join forces to celebrate one of the most iconic cocktails while raising money for charitable causes. 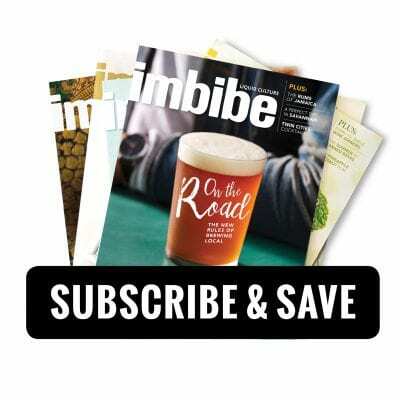 How this year’s donations will be helping organizations around the world. 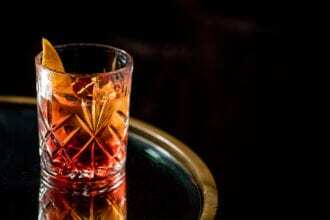 Beautiful Instagram posts celebrating Negroni Week from all corners of the globe. 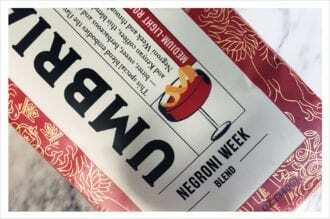 A specialty coffee blend that embodies the flavors of the classic cocktail. 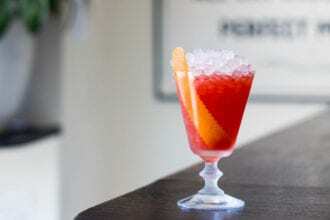 All the Negroni recipes you could possibly need. 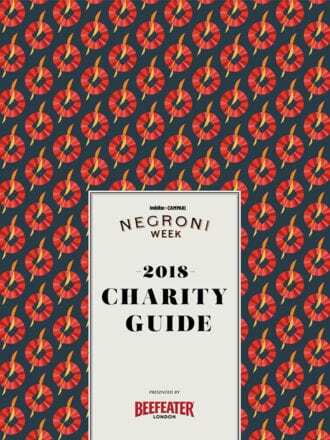 A celebration of one of the world’s great cocktails and an effort to raise money for charities around the world. 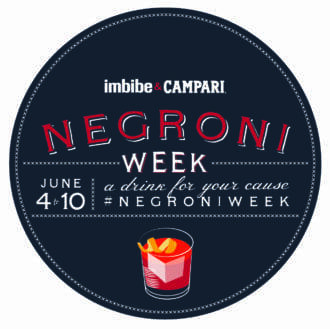 A quick-reference resource highlighting our official Negroni Week charity partners. 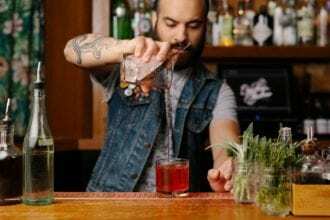 Freehand Hotels joins Negroni Week 2018 as the official hotel partner. 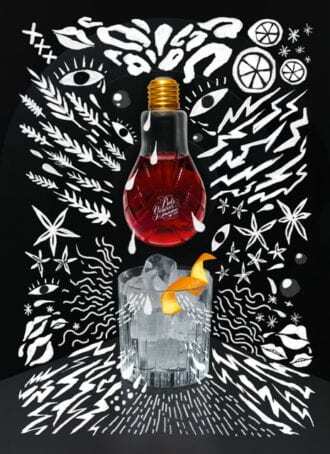 We’re excited to announce Lucas Bols USA as a supporting sponsor of Negroni Week 2018. 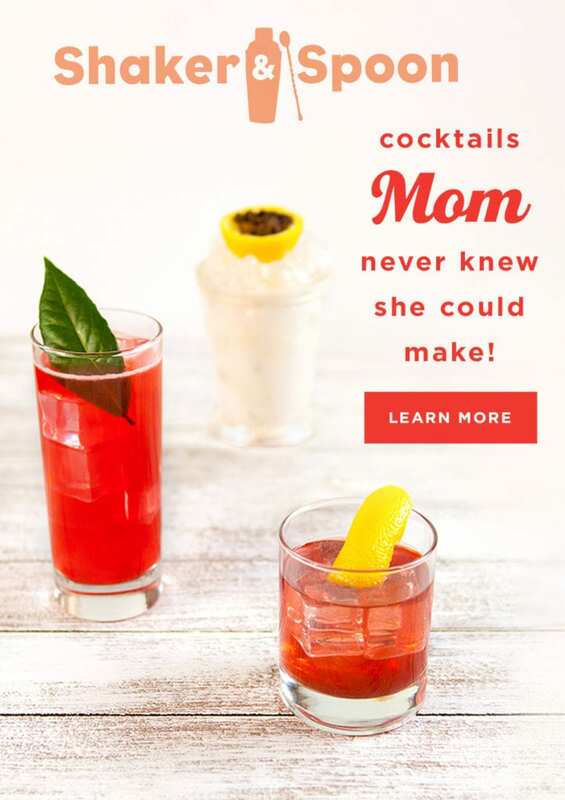 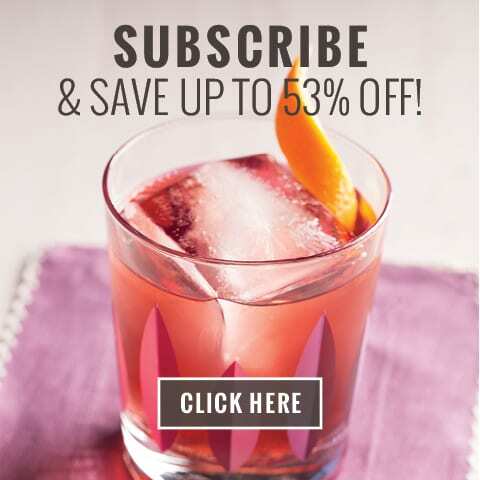 Negroni Week 2018 Registration Is Open! Negroni Week 2018 will take place from June 4-10, and venue registration is officially open! 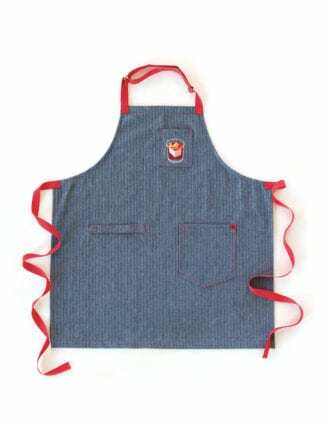 Pre-order our special-edition Hedley & Bennett negroni aprons. 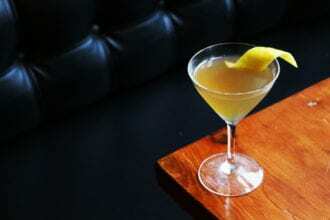 This year’s top fundraiser was Kettner Exchange in San Diego. 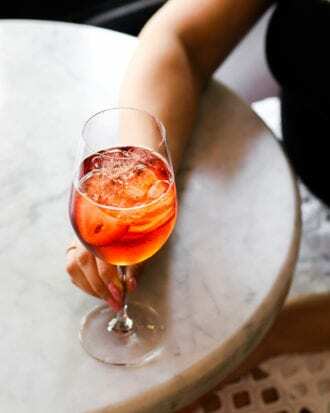 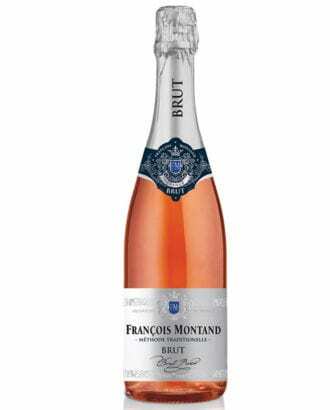 Add a sweet hit of bubbles to your next #NegroniWeek riff with this lovely rosé. 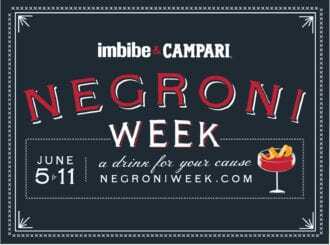 Save the date—Negroni Week is June 5-11! 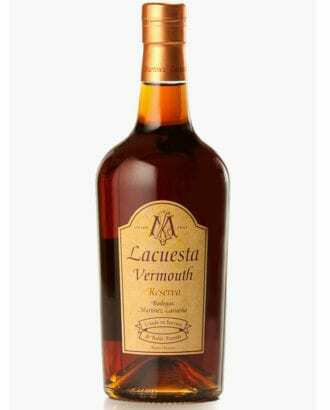 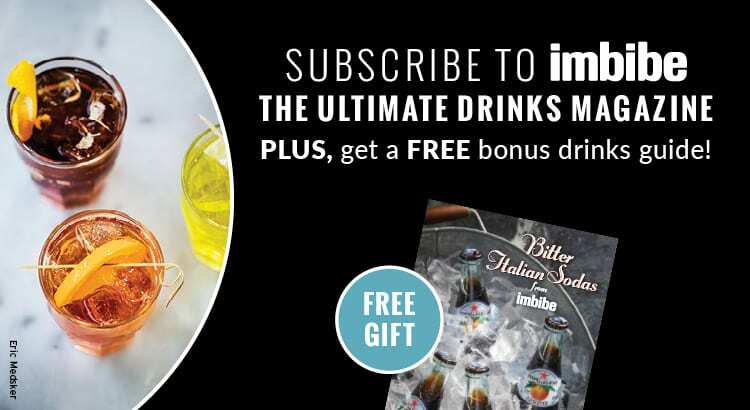 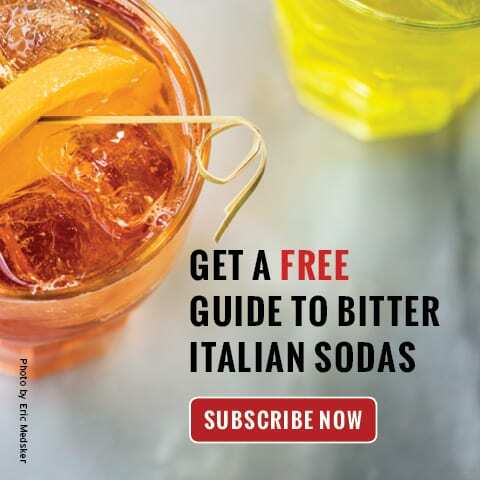 Use it to make a velvety Spanish Negroni. 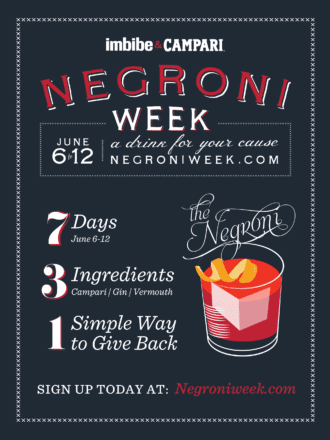 Starting today, participating bars will mix their favorite Negroni variations and donate a portion of proceeds from each one sold to a charity of their choice.